We are always on the lookout for cool companies working to improve the lives of others. That’s why we were so thrilled to learn about Zappos Adaptive, an inclusive shopping experience on Zappos.com. 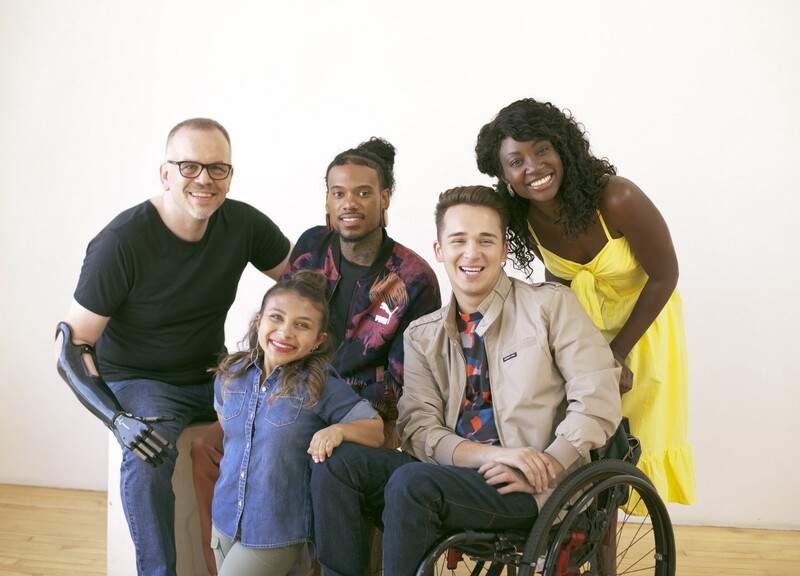 Zappos Adaptive’s mission is to provide functional and fashionable products to make life easier. For many people who have disabilities, finding clothing, shoes, and other attire that fits their needs and lifestyle can be challenging. Whether it’s a mother trying to find sensory friendly clothing for her child, or someone who needs special clothing after an intensive surgery, everyone deserves to have access to finding perfect products easily and seamlessly. That’s exactly what Zappos Adaptive has set out to do. When the idea for Zappos Adaptive came about a few years ago, Zappos was responding to a need. After receiving a phone call from a grandmother who couldn’t find shoes to meet the needs of her grandson with autism, they began thinking about how to create a solution. Their thinking led to research and conversations with people with disabilities and their families. Today, Zappos Adaptive has a strong team committed to finding products that are functional, fashionable, and meet many types of needs. Ultimately, their aim is to connect people with products that make life easier. 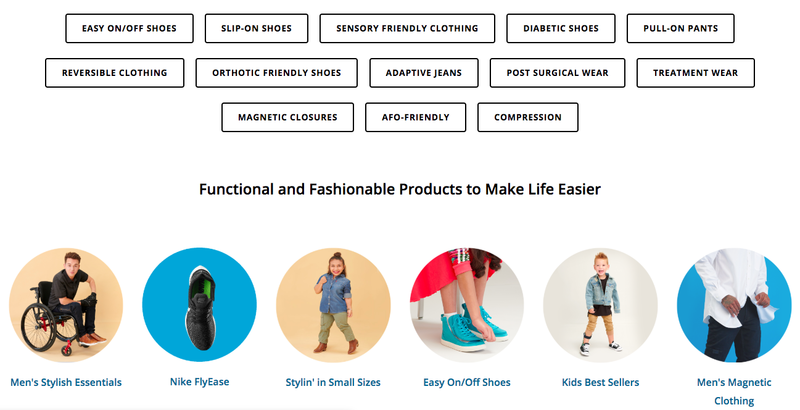 The Zappos Adaptive team has created the online experience to feature specific categories and groupings that make the shopping experience better. The experience is a curated collection of products from innovative brands with unique features that address a variety of needs. This curated shopping experience makes it easier for the millions of people who are looking for clothing and shoes that fit their needs and reflect their style. We at Actiview are so grateful for the Zappos Adaptive team and their dedication to improving access and inclusion for everyone. Keep up the great work and we can’t wait to learn about what you have in store next! 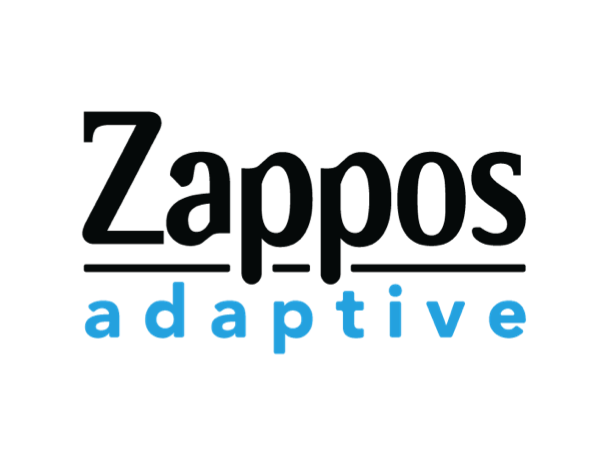 You can follow @ZapposAdaptive on social for updates on what the team is working on. Do you know a cool company working on accessibility and inclusion? We’d love to learn about them! Email us at team@actiview.co. To learn how Actiview is working to make the entertainment experience more accessible and inclusive visit activiewapp.com.